1- Presentes da Russia: Dois amigos que voltaram da Russia essa semana trouxeram de presente para mim chocolates e mais um globo de neve para minha coleção. 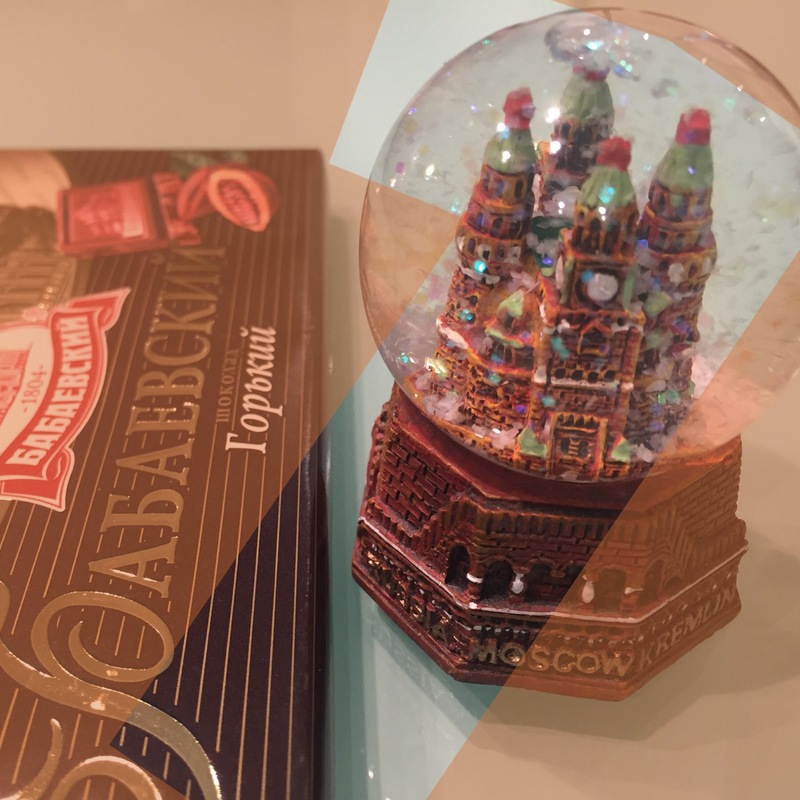 Gifts from Russia: Two friends who have just returned from Russia this week brought me some chocolates and one more snow globe for my collection. 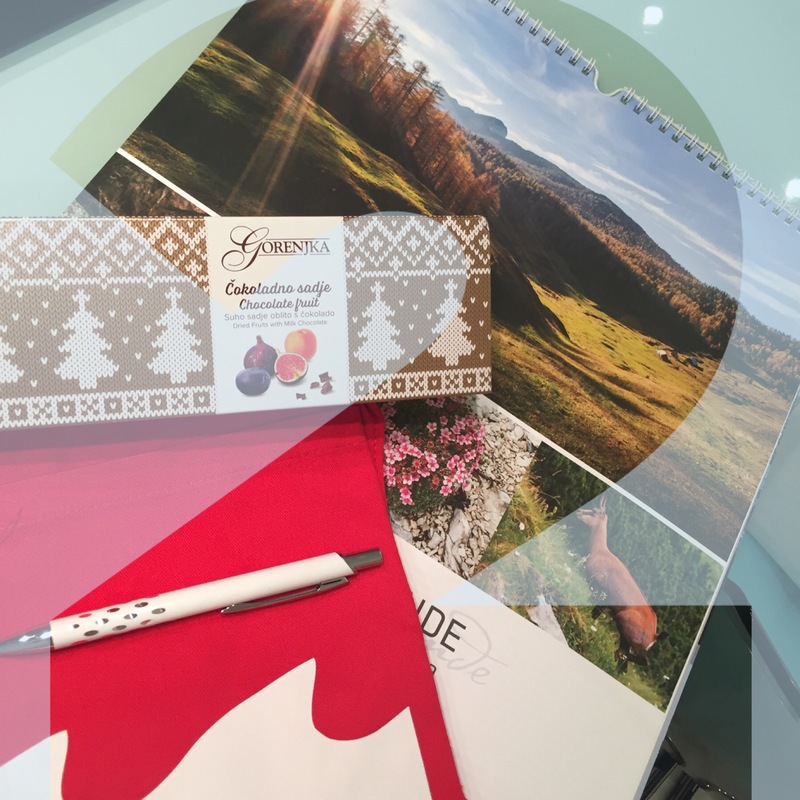 2- Recebemos a visita de alguns clientes da Eslovenia que trouxeram alguns presentes adiantados de Natal, como eles mesmo falaram. 3- Eu montei a minha decoração de natal e o meu calendario do advento na semana passada, porém ficou faltando a árvore de natal que não estava lá em casa, mas ela foi resgatada e devidamente montada essa semana. 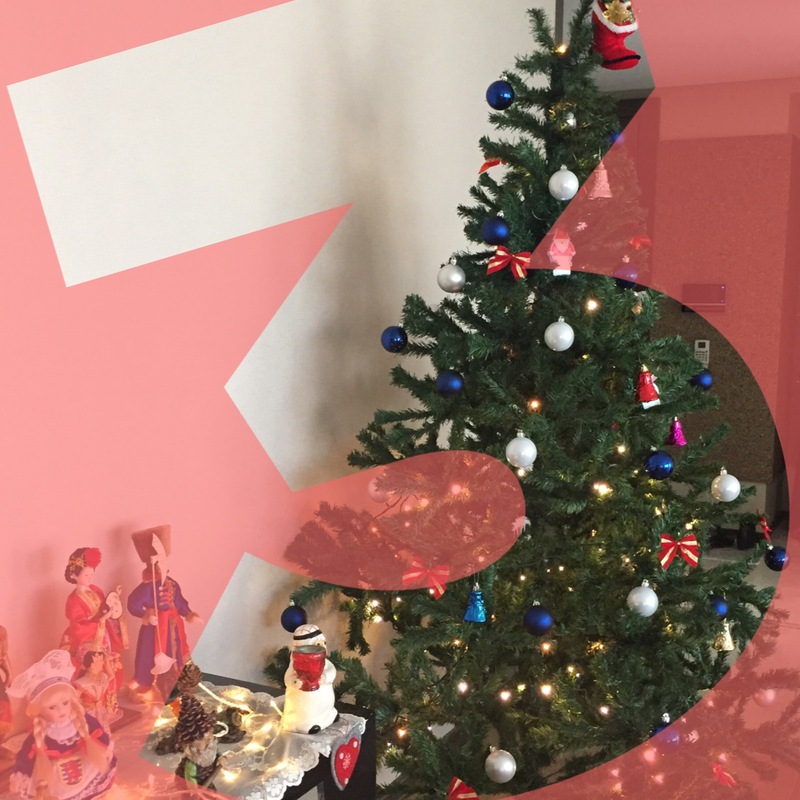 I put together my Christmas decoration and my advent calendar last week, however it was missing the Christmas tree that was not at home, but she was rescued and properly mounted this week. 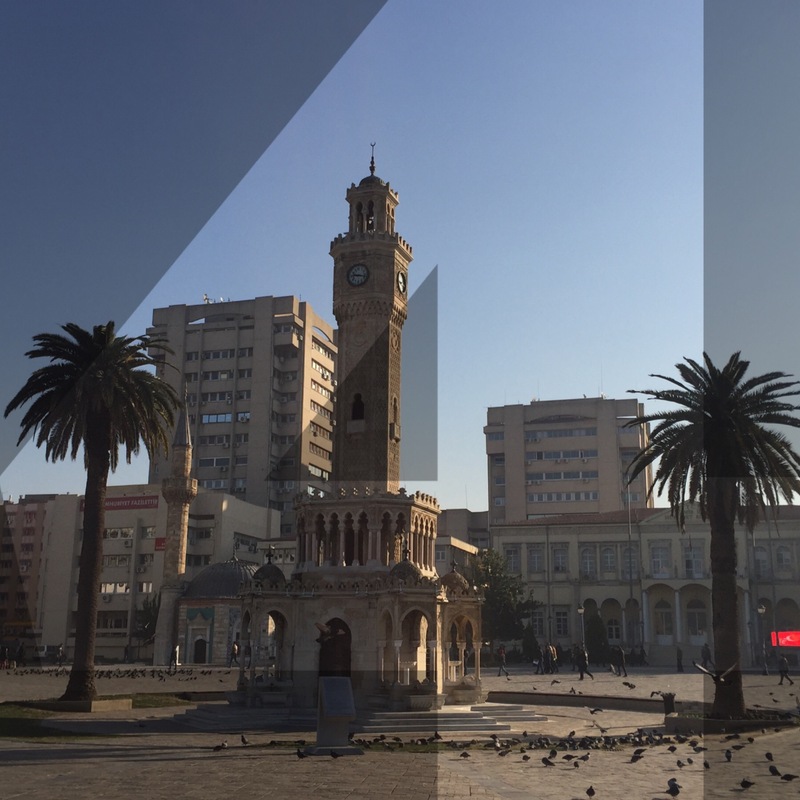 4- Fui em um dos meus lugares favoritos em Izmir e marco turístico da cidade. Fica bem no centro da cidade, mas com a correria do dia-a-dia acabo indo muito pouco lá. Tive a oportunidade de ir lá esse final de semana e sempre me encanto em rever esse lugar. I went to one of my favorite places in Izmir that is a tourist landmark of the city. It is right in the city center, but with the everyday rush life I end up not going there very often. This weekend I had the opportunity to go there and it is always charming place to revisit, that brings me good memories. 5- Entrando um pouco depois da moda no vício dos livros de colorir. 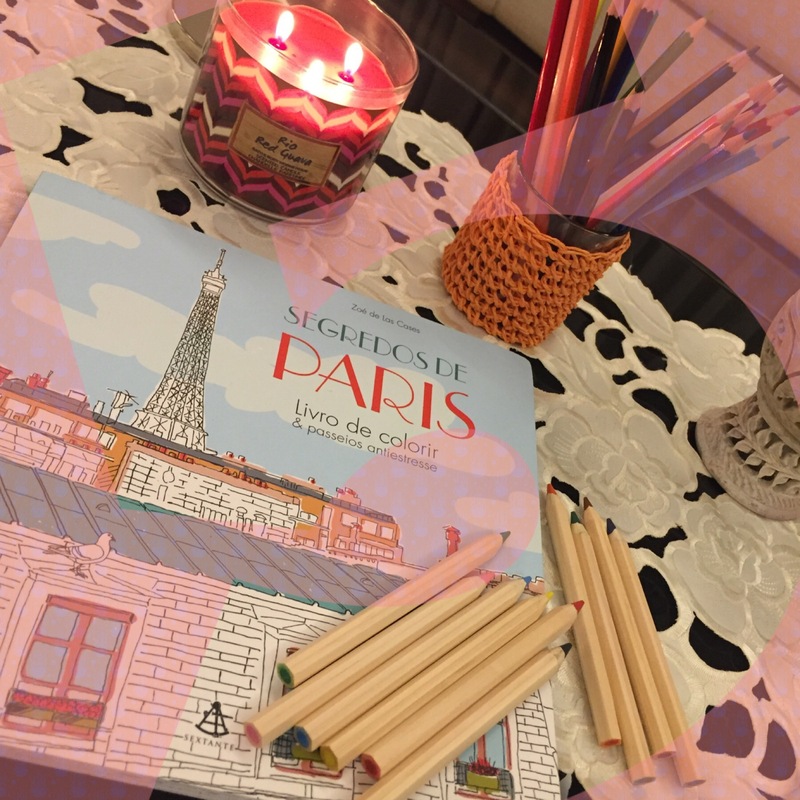 Ganhei esse livro com ilustrações de Paris de uma amiga já faz um tempo, mas só agora conseguir parar, relaxar e pintar um pouco. Starting late on the trending addiction of coloring books. I won this book with illustrations of Paris for a friend a while ago, but only now I was able to stop, relax and paint a little. « O que fazer em Agra – India? // What to do in Agra – India?